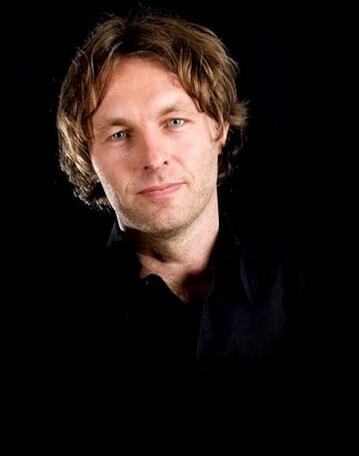 Delft Blue is hot! 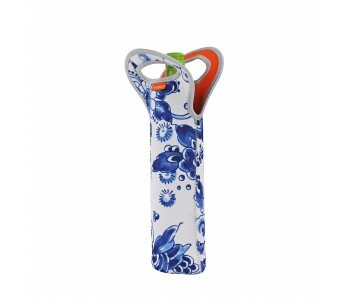 Take this Delft Blue wine cooling bag by Royal Delft, for example. 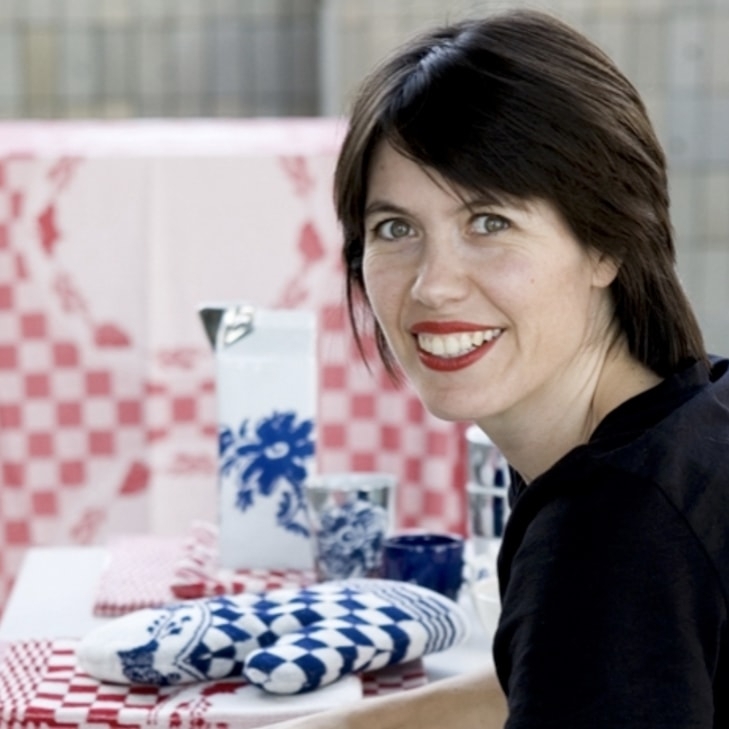 Royal Delft are trendsetters in the field of Delft Blue. Made of soft and strong synthetic neoprene rubber with great cooling characteristics. Contemporary Dutch design with a historical flavor. A true must have! Delft Blue is very popular and can be found on all sorts of fun products. Royal Delft, producer of the most famous Delft Blue, has recently introduced a number of new products, including this Delft Blue wine cooler bag. Made of soft and strong synthetic. Contemporary Dutch design with a historical flavor. You will also find a shoulder bag and laptop bag as part of the same collection. Fun gift ideas! 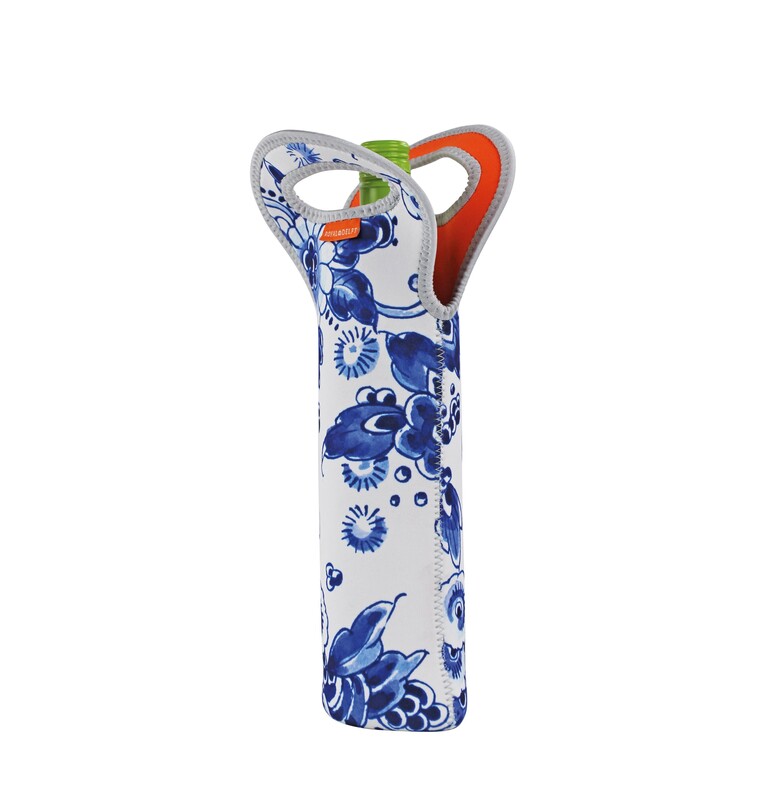 The Delft Blue wine cooler bag is made of soft and strong synthetic neoprene rubber. This rubber is waterproof and well protected against sunlight and heat, making it ideal material for this bag.